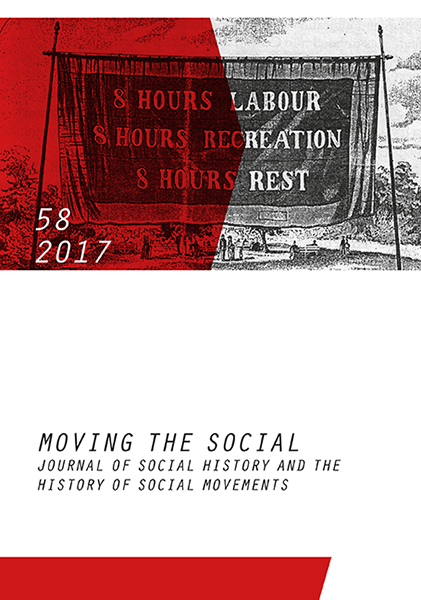 Journal of social history and the history of social movements. Stefan Berger: What is new in the History of Social Movements? Produktinformationen "Moving the Social 58/2017"
Weiterführende Links zu "Moving the Social 58/2017"
Artikeltags zu "Moving the Social 58/2017"